The latest stories and photos from the Portugal Sport and Adventure team and other energetic travellers. We hope this page will help inspire you and let you dream of sunny holidays! Can you recommend a particular destination in Portugal or activity? 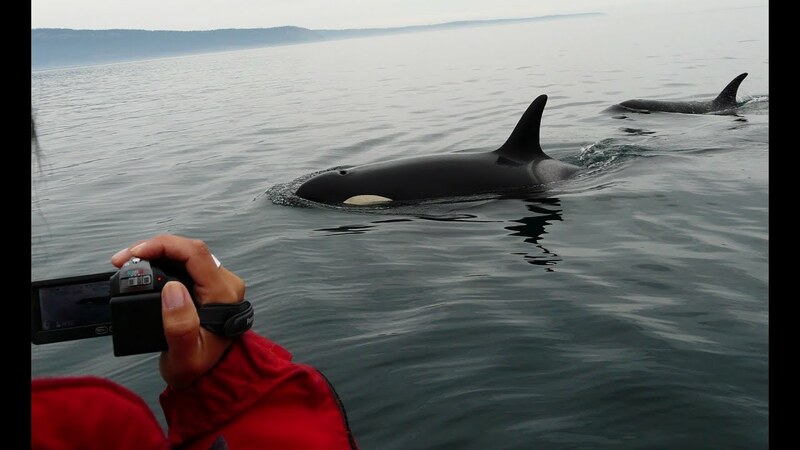 Or have you got great photos you’d like to share? We’d love to hear about your holidays and what you got up to so send us your Portugal sport and adventure stories. 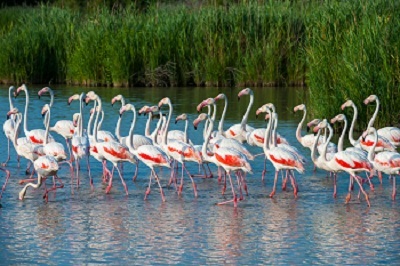 Birdwatching at Ria Formosa Nature Reserve a bird lover’s paradise in the Algarve. 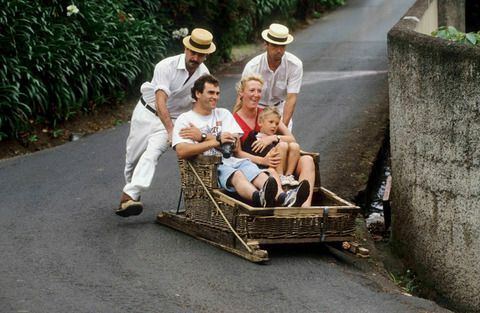 Toboggans in Madeira riding traditional wicker toboggans at up to 48km per hour and with no snow! Walking in Peneda Geres, a beautiful and very rural national park in Northern Portugal.